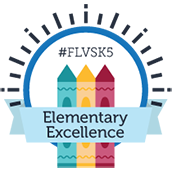 Are you a Florida Virtual School student with a knack for science? 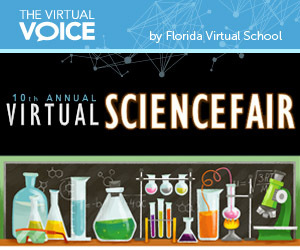 Then you should consider entering the 10th Annual Virtual Science Fair (VSF) at Florida Virtual School! 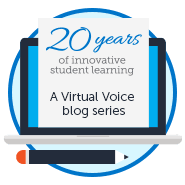 The Virtual Science Fair offers students a chance to participate in student-led experiments. Top placing students will advance to the Dr. Nelson Ying Orange County Science Exposition, along with the potential to earn various awards, prizes, and scholarships. Last year, FLVS student Jillian Hanley advanced to the State Science & Engineering Fair of Florida, earning an $84,000 scholarship along with a number of other cash awards!